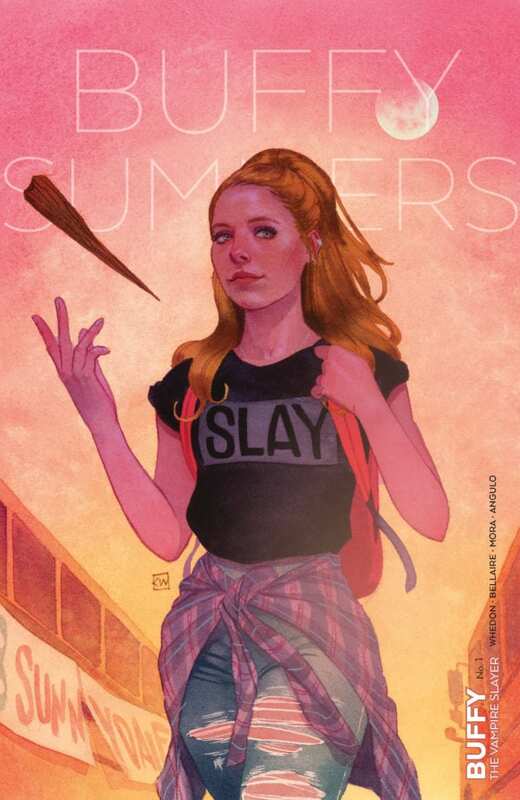 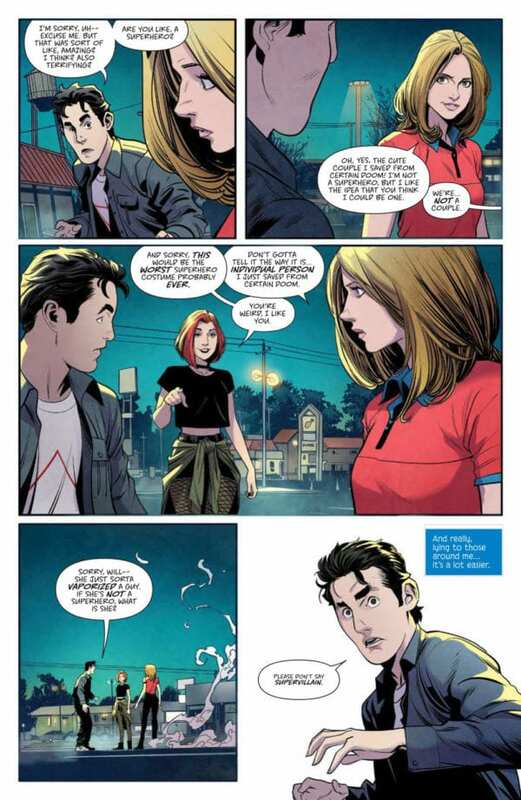 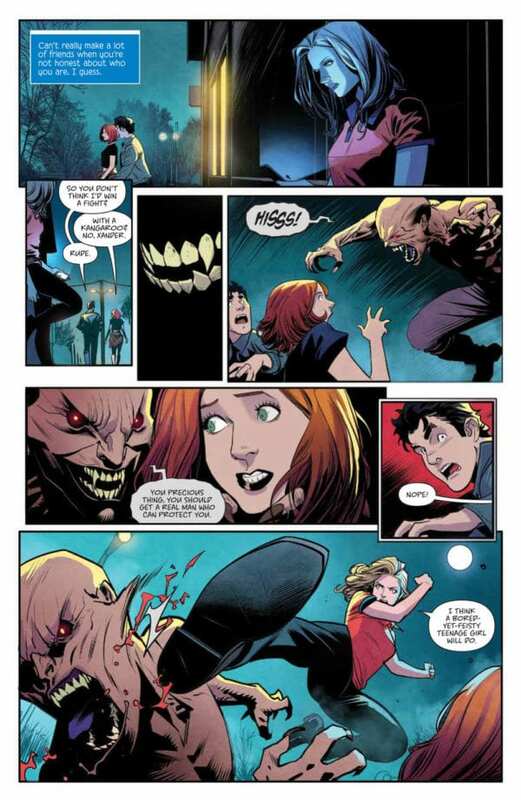 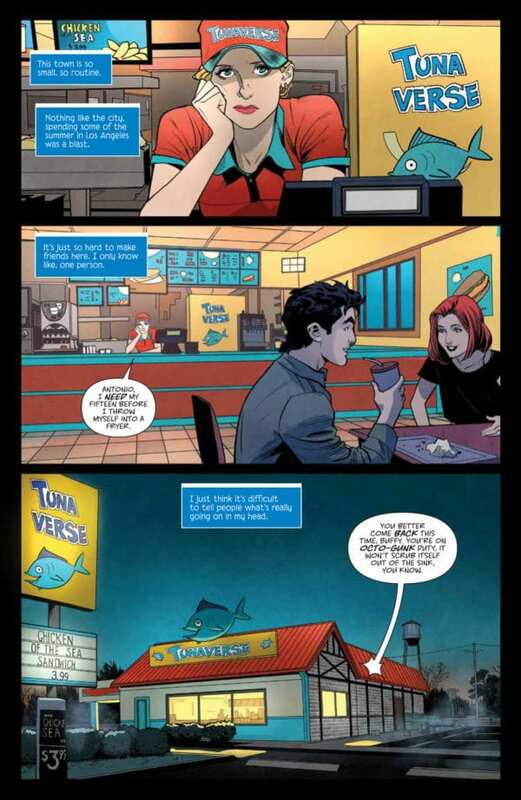 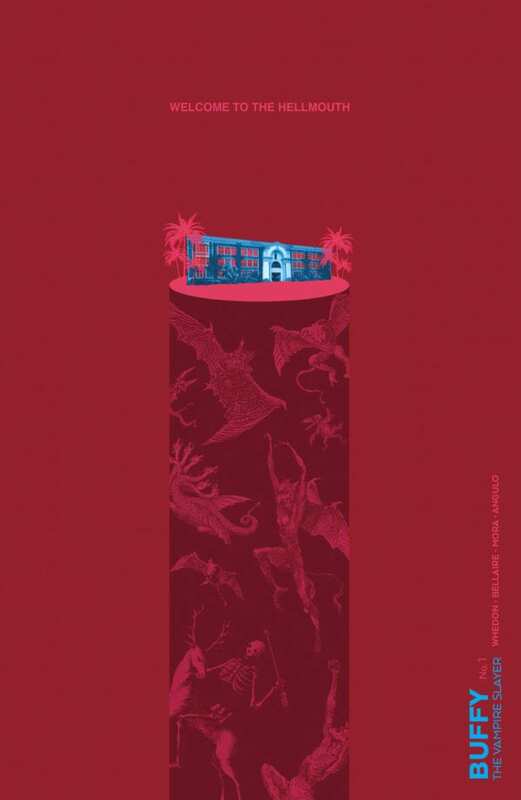 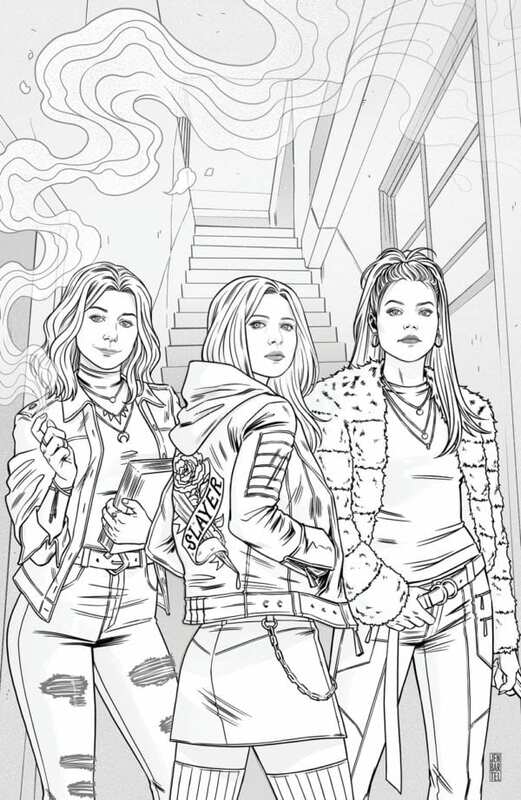 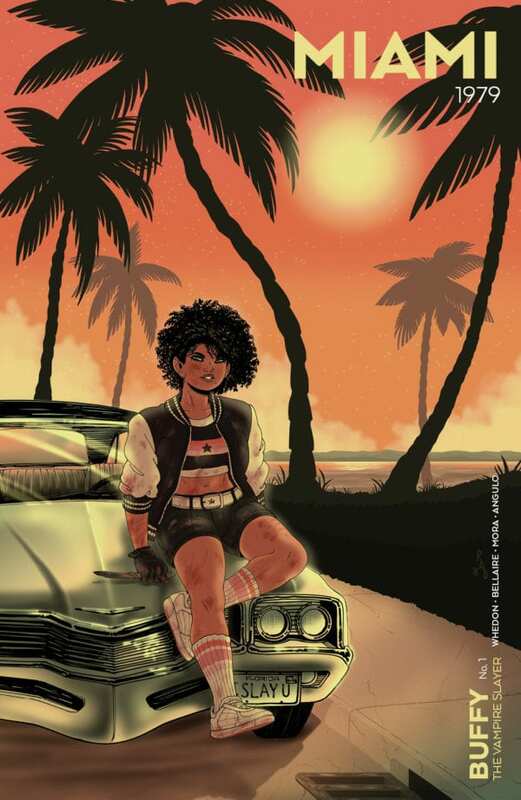 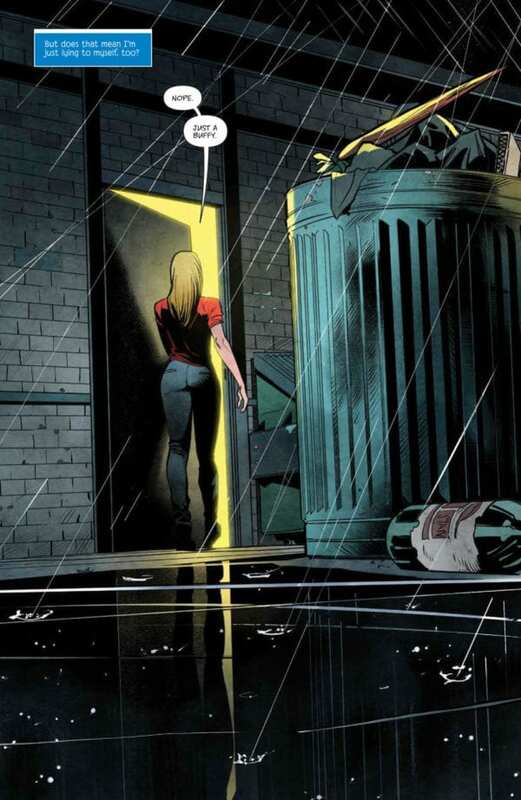 But her world looks a lot more like the one outside your window, as Jordie Bellaire (Redlands) and Russ Manning Award-Winner Dan Mora (Saban’s Go Go Power Rangers) bring Buffy into a new era with new challenges, new friends…and a few enemies you might already recognize. 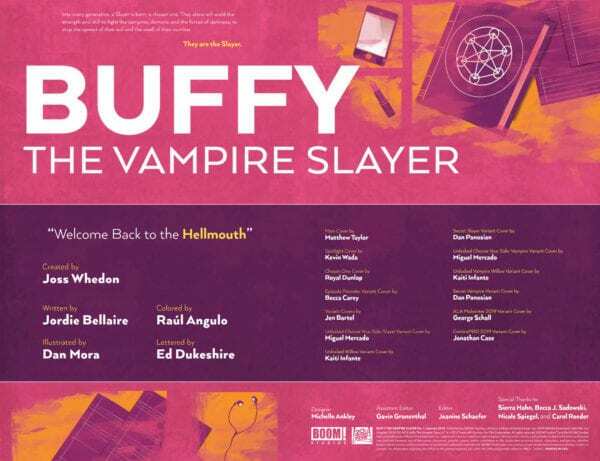 But the more things change, the more they stay the same, as the Gang faces brand new Big Bads, and the threat lurking beneath the perfectly manicured exterior of Sunnydale High confirms what every teenager has always known: high school truly is hell. 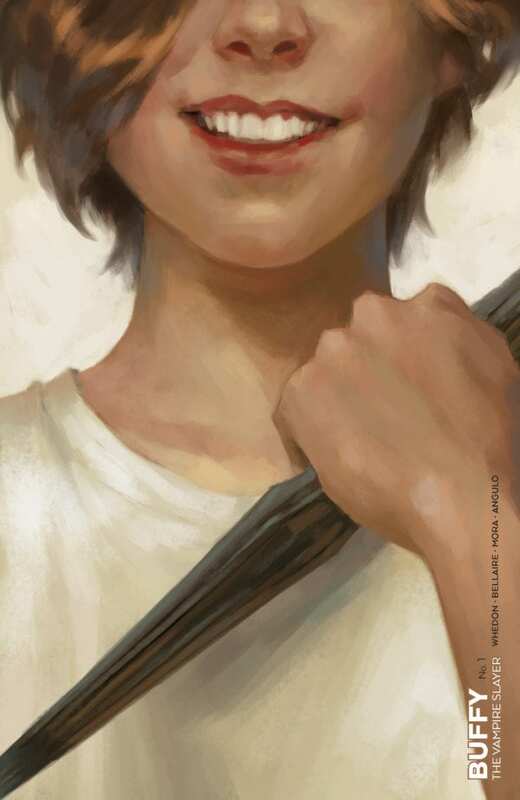 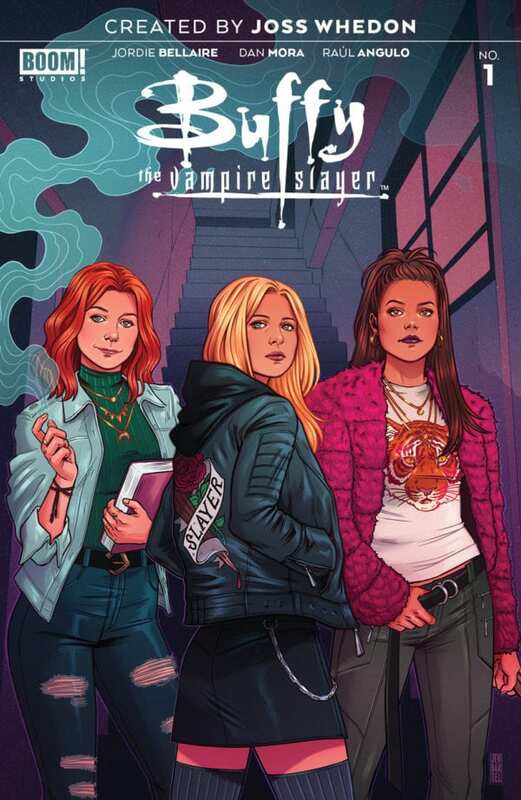 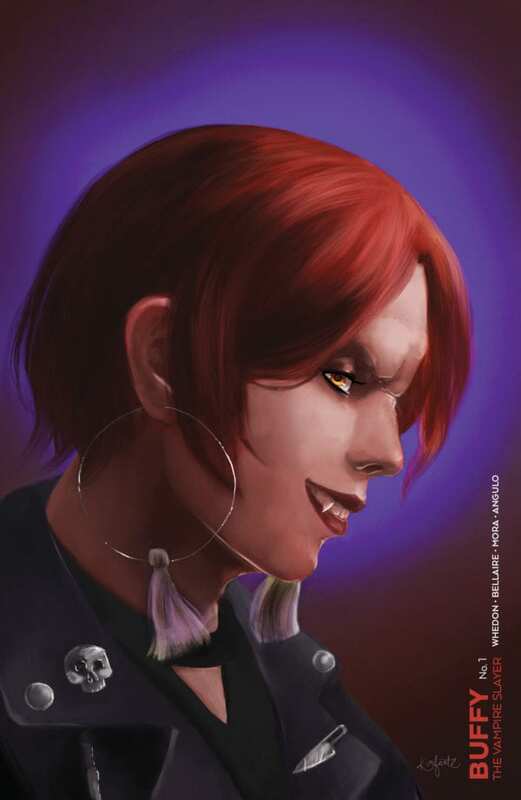 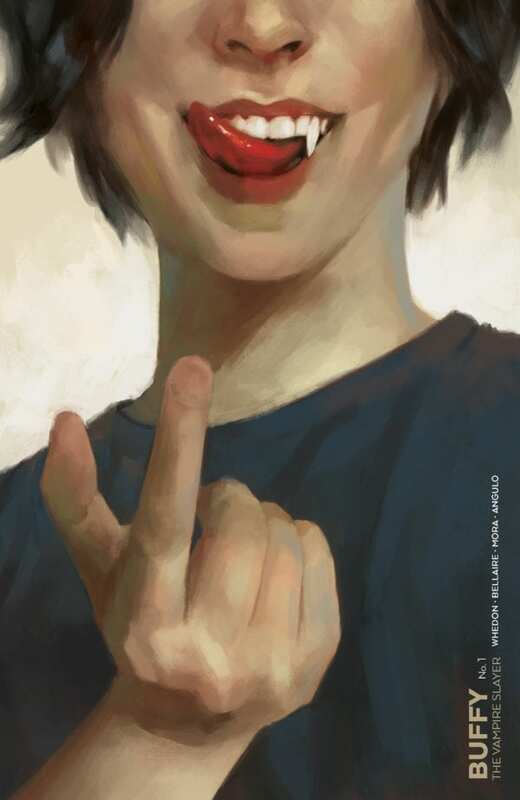 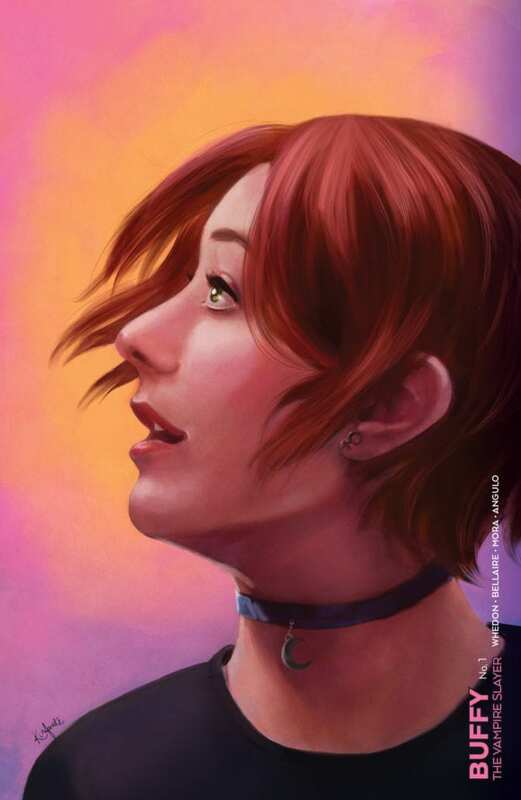 Buffy the Vampire Slayer # is out on January 23rd, priced $3.99.